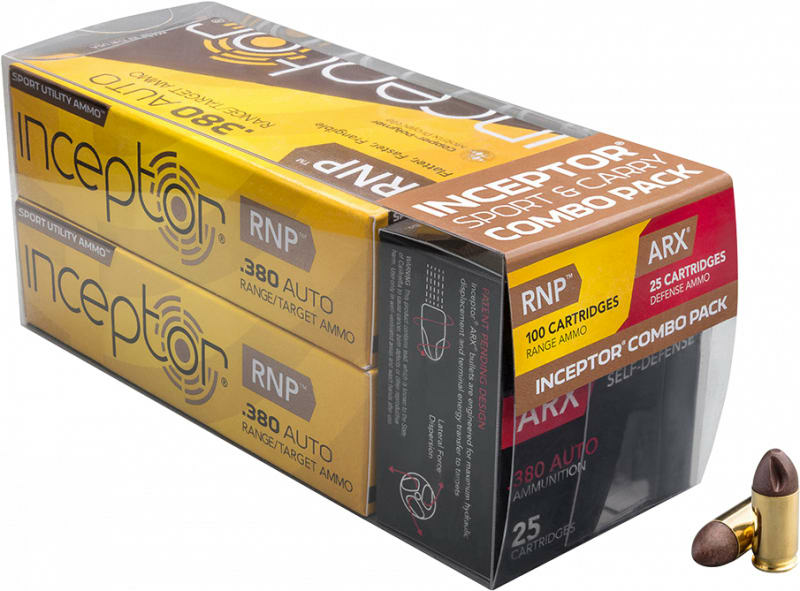 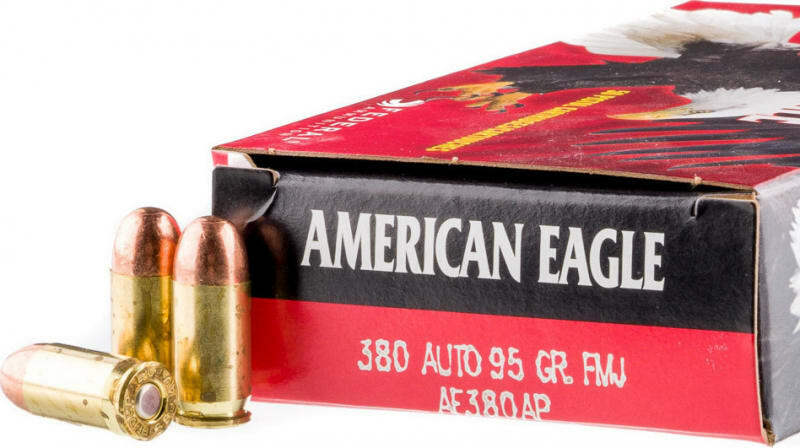 Ruag Ammotec 270540050: In recent years, the Geco pistol cartridge assortment has been customized to the demands of our customers and extensively enlarged. 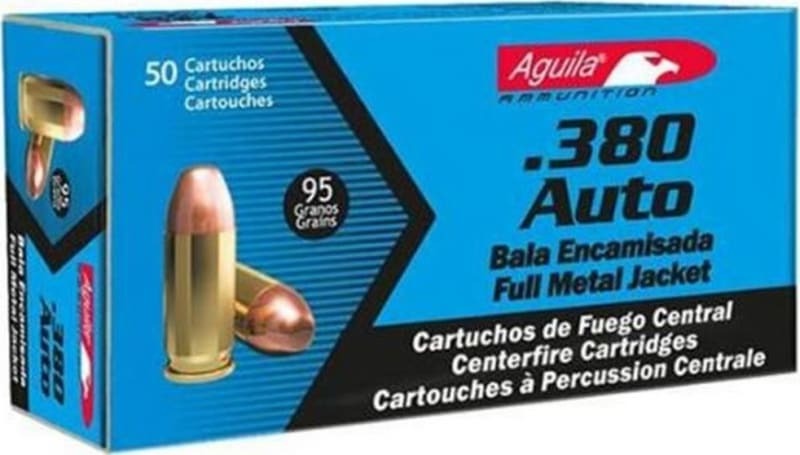 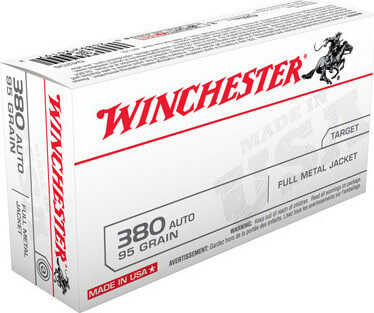 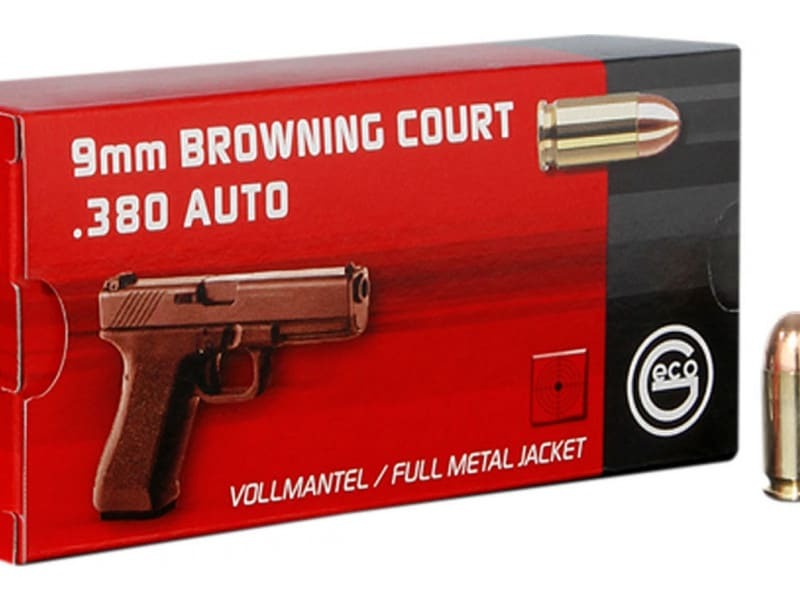 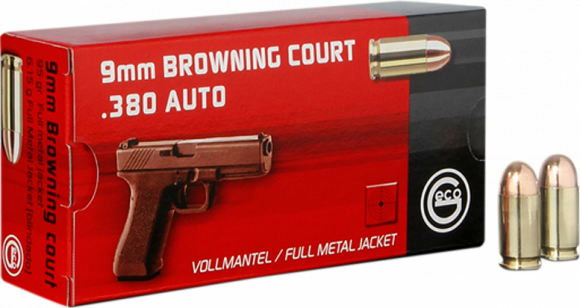 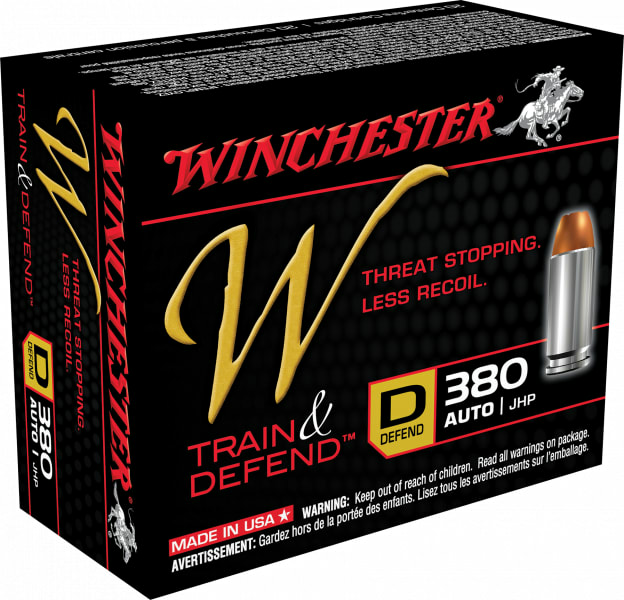 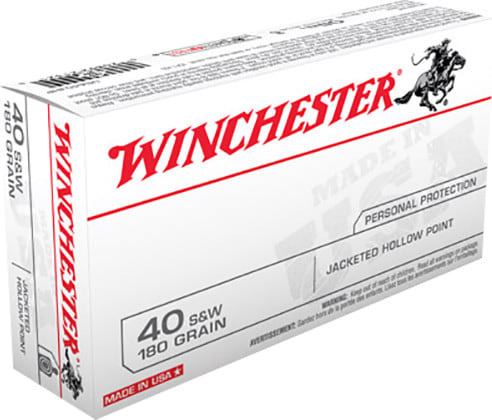 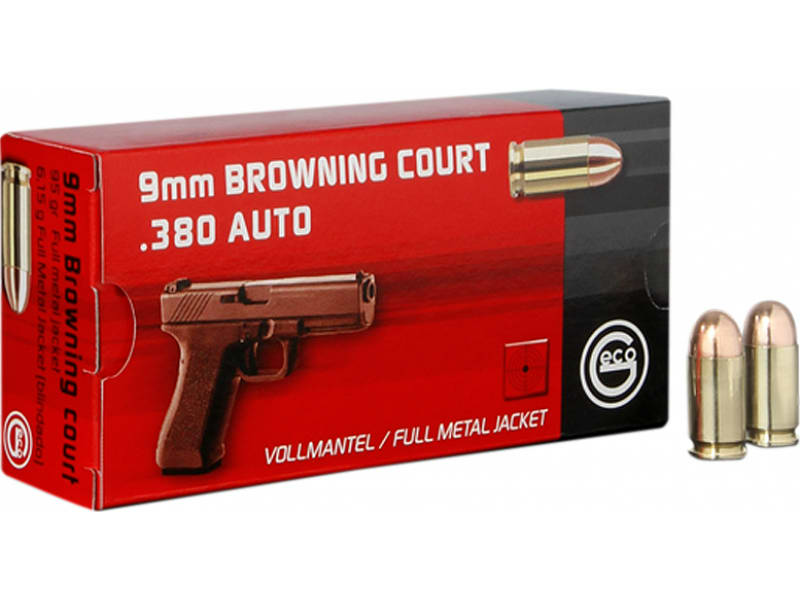 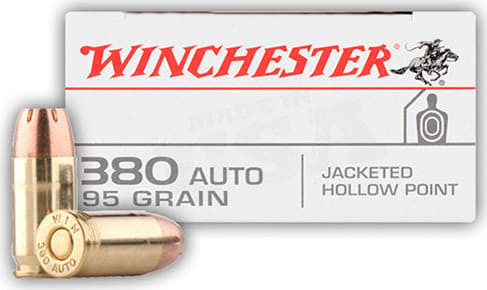 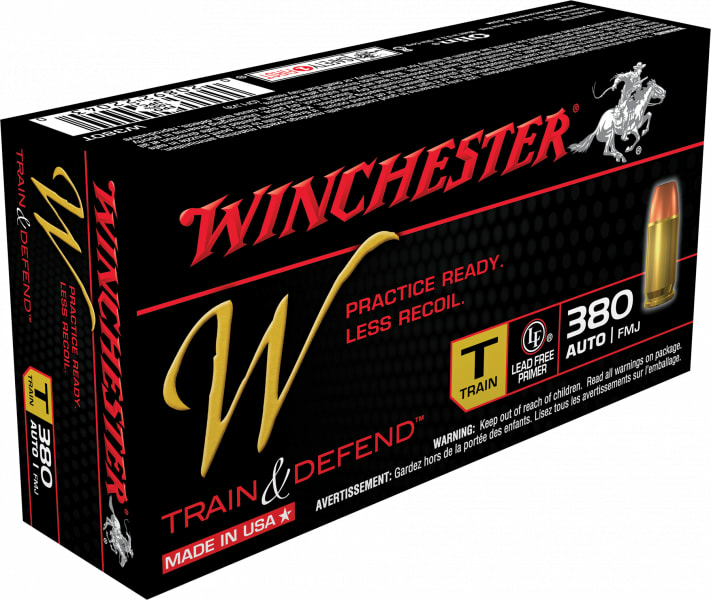 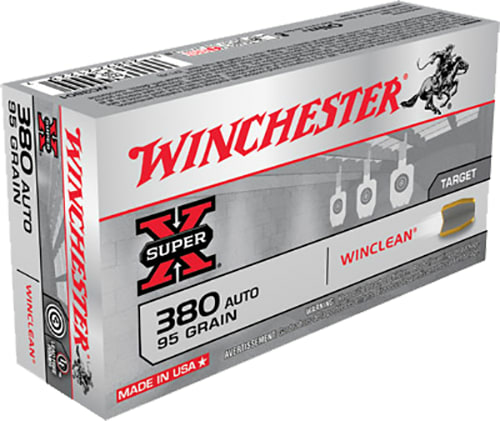 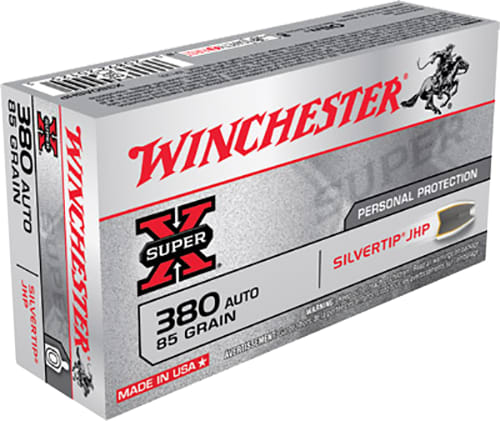 Currently, Geco is offering 17 loads with cartridges in nine different calibers. 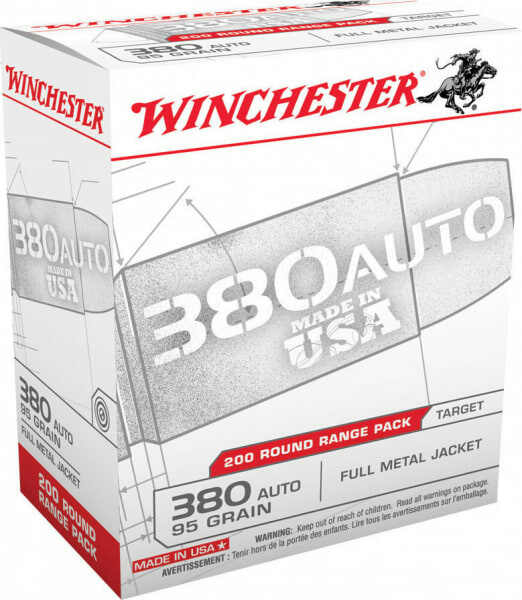 These cover all relevant fields of application like precision shooting, dynamic sport, hunting, protection and self-defense.